Home blog Why Pick WordPress? With over three thousand themes to choose from and the ability to customize the themes, you can create an impressive look for your site in little time. If you have some knowledge of HTML and CSS, you can also use theme templates that provide you with even more flexibility. Another convenient feature is the ability to keep your content, even if you have changed the look and feel of the website – saving you tons of time. All media in WordPress, including images and videos, is conveniently organized in a media library. You can access your library from the admin interface. Images, stored in the library, can be edited at any time, with the ability to conveniently add alt tags and captions for search engine optimization. Each piece of stored media has a URL associated with it, so it can be linked to easily. WordPress is an open source project, worked on by a large group of volunteers majority of whom are WordPress consultants with active interest in growing and maintaining WordPress. WordPress is a free software, this means you are free to download, install, use and modify it. You can use it to create any kind of website. It is also open source which means the source code of the software is available for any one to study, modify and play with. WordPress has an extremely lightweight design, allowing the site to run on relative low resources. As your site grows, the performance of the site will not be compromised. At Rainy Town Media our team of designers and developers have extensive experience working with WordPress. 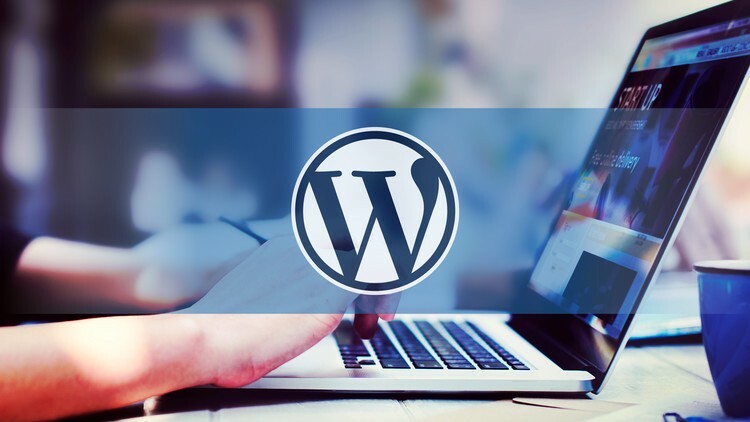 If you are interested in creating a WordPress based website, or have questions, contact us for a free assessment to see if WordPress is the right solution for you. Posted by April 18, 20170 Com.